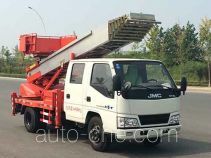 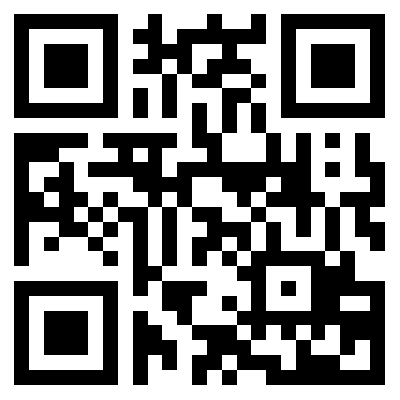 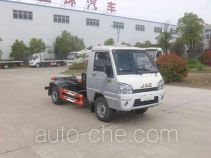 Hubei Wuhuan Special Purpose Vehicle Co., Ltd.
Hubei Wuhuan Special Purpose Vehicle Co., Ltd. is a located in Suizhou City, Hubei Province, China. 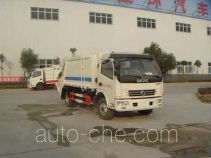 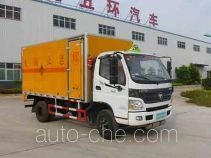 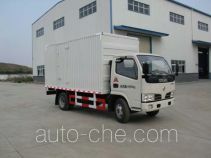 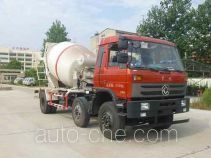 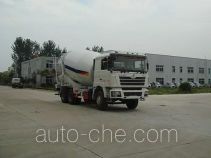 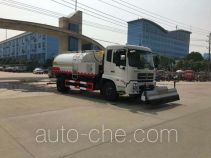 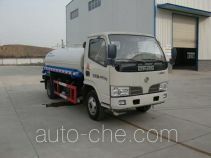 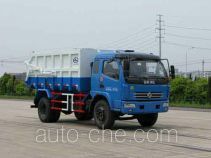 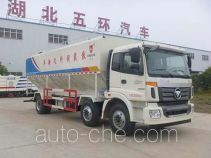 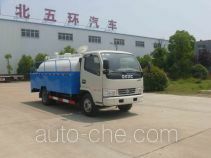 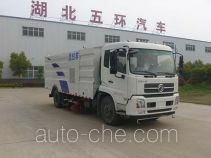 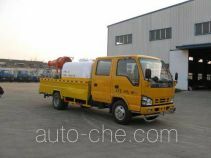 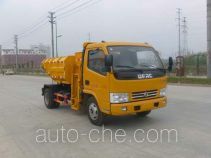 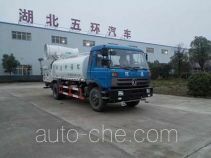 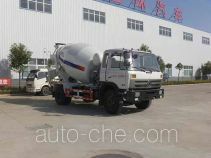 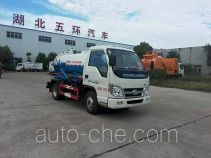 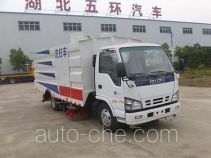 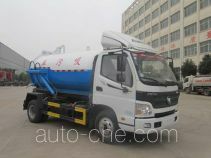 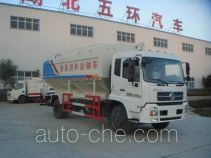 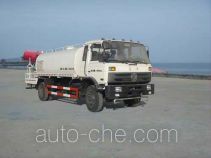 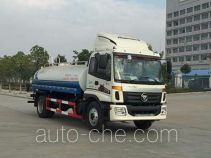 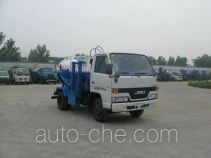 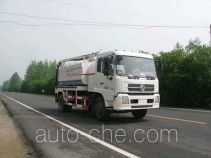 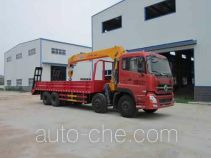 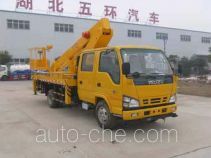 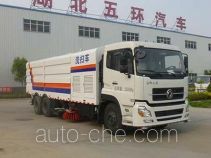 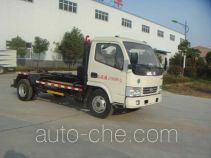 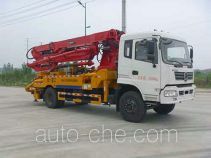 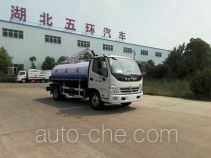 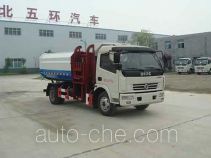 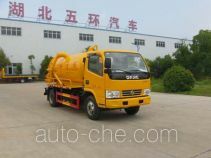 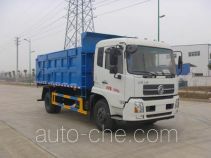 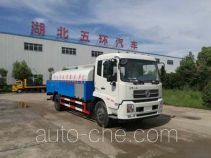 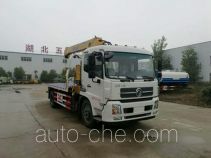 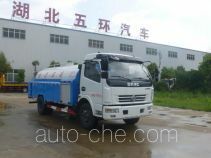 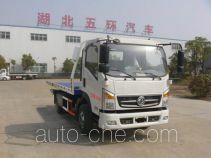 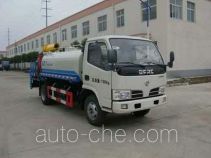 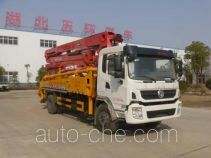 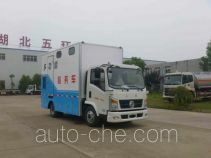 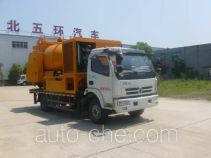 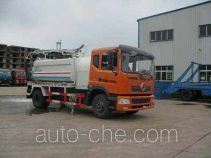 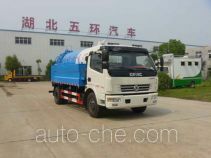 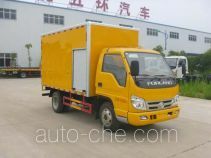 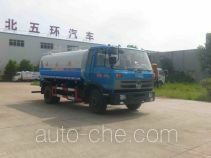 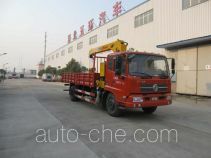 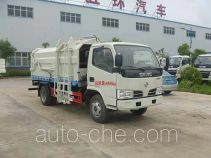 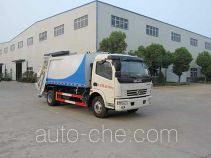 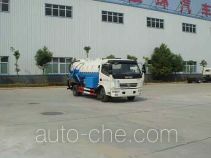 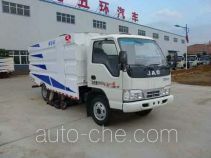 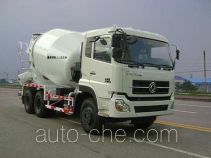 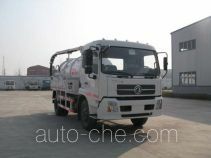 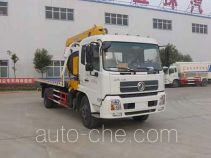 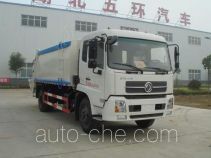 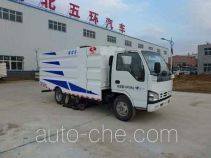 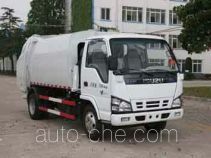 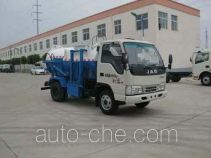 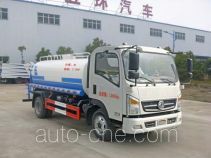 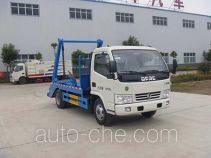 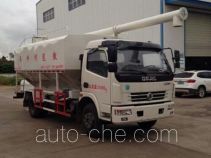 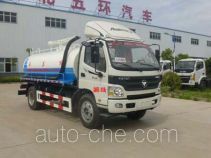 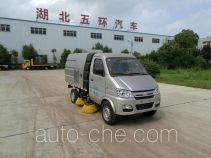 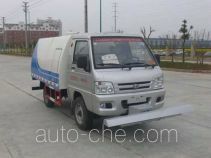 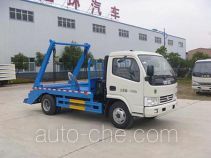 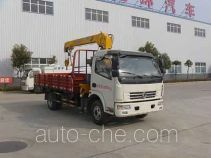 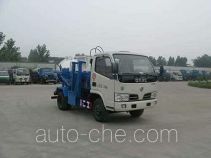 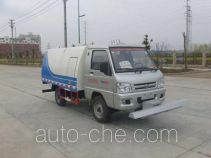 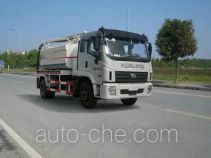 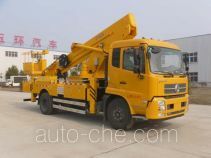 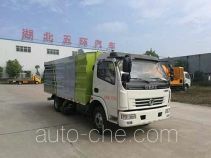 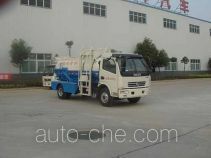 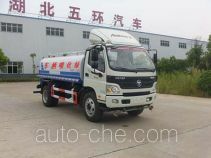 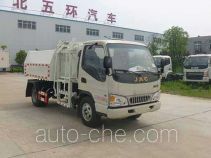 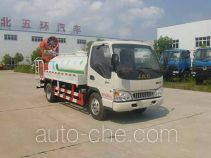 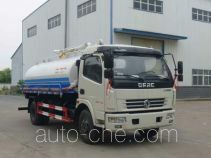 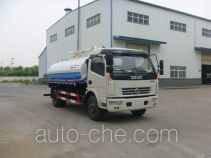 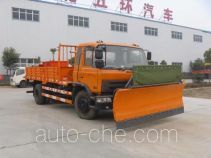 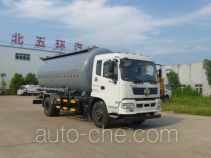 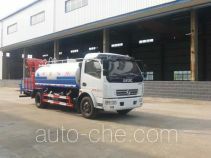 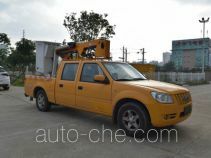 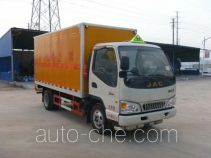 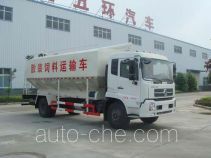 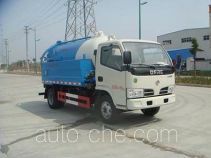 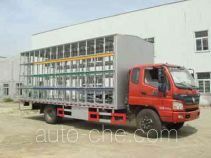 The product range includes wrecker, sprinkler / sprayer truck, street sweeper truck, suction truck, sewage suction truck, street vacuum cleaner, detachable body garbage truck, sewer flusher and suction truck, garbage compactor truck, self-loading garbage truck, food service vehicle, sprinkler machine (water tank truck), street sprinkler truck, propaganda van, concrete pump truck, etc. 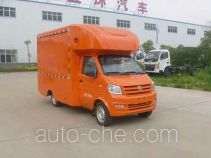 The brand is Huatong. 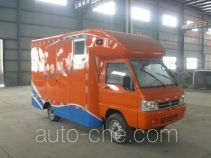 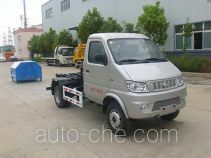 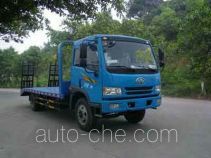 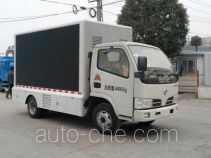 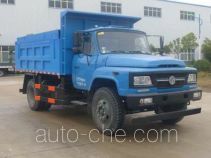 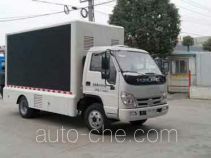 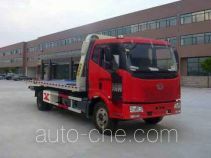 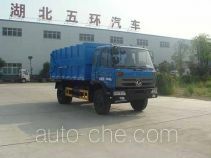 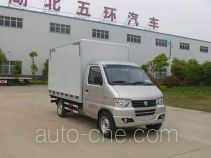 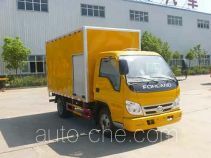 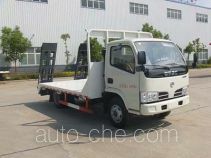 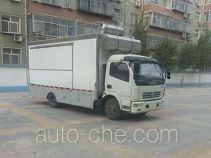 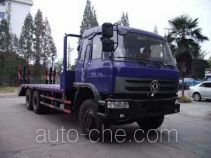 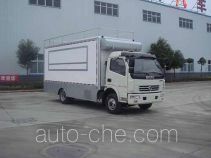 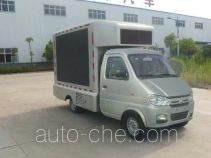 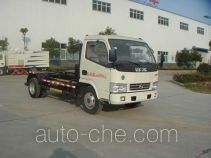 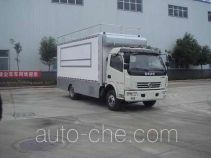 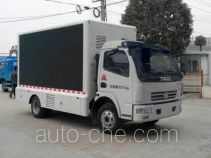 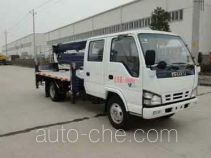 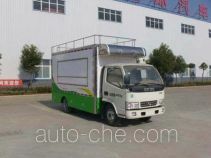 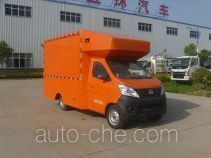 There are 578 vehicles (337 models) made by Hubei Wuhuan Special Purpose Vehicle Co., Ltd. found in the database.